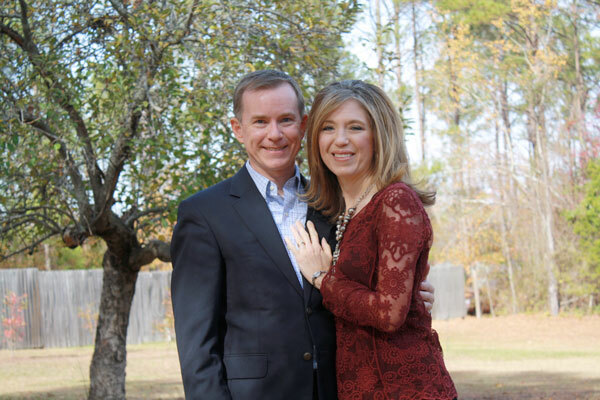 Pastor Mike originally came to EBC in October of 1996 as minister of music and became pastor in June 2002. He is a graduate of Valdosta State University. 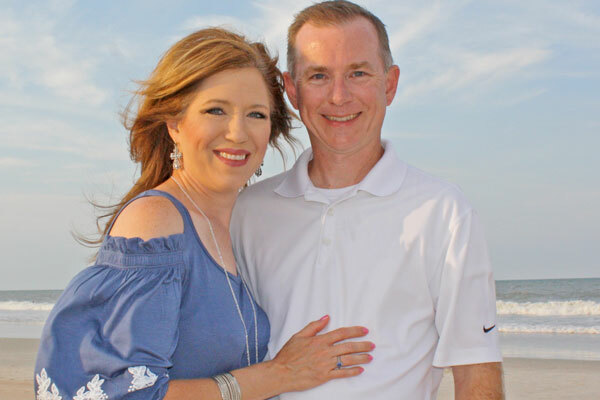 Brother Mike currently serves as chairman of the executive committee of the Southern Baptist Convention. 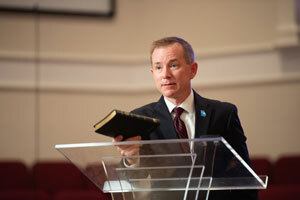 Our pastor is a frequent speaker at revivals and conferences across the southeast. 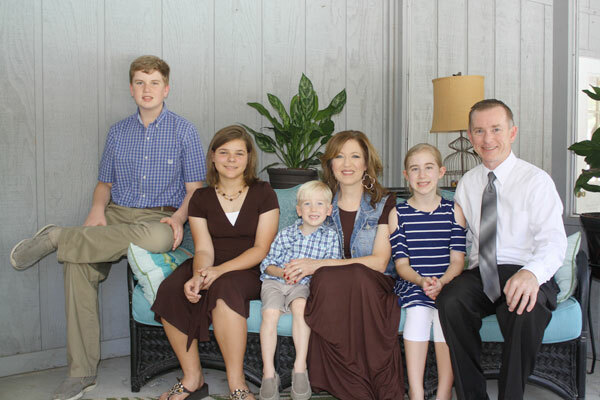 He lives in Blackshear with his wife, Andrea and their four children, Michaela, Andrew, Sarah and Matthew.